As far as city centre properties go Bridge End House is about as central as you can get. 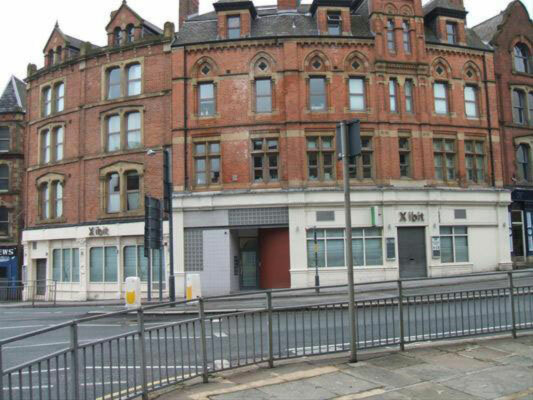 This apartment building is located right in the heart of Leeds just around the corner from the River Aire. Bridge End House is a thoroughly handsome old building with beautiful detailed brickwork and some gorgeous arch-shape windows. But Bridge End House is also very attractive on the inside too. It is home to some lovely one and two bedroom apartments all of which have been really nicely finished. It is unusual to come across a city centre property that has quite as much character as this.